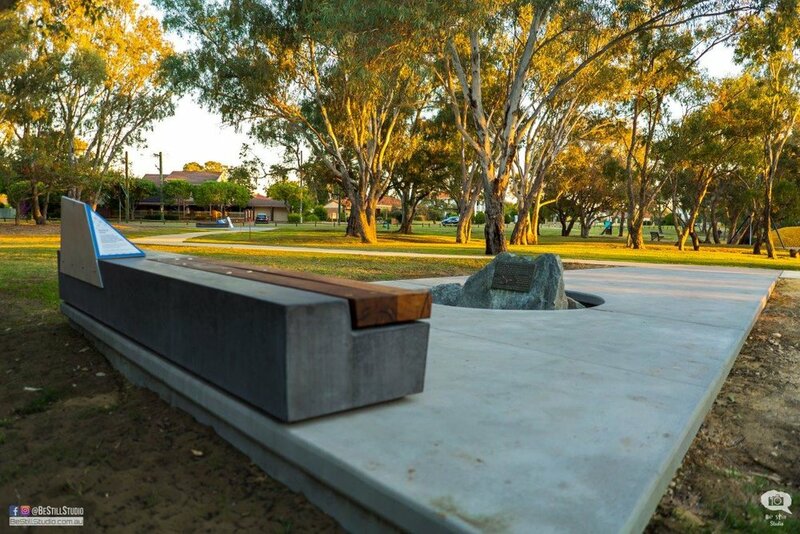 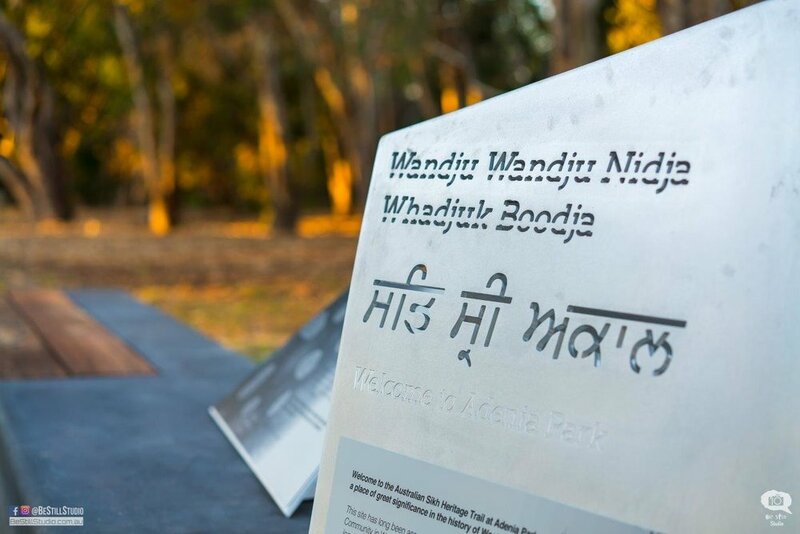 The Australian Sikh Heritage Trail provides visitors with information about the history and heritage of Australian Sikhs, as well as information about Whadjuk Noongar culture and the Canning River. 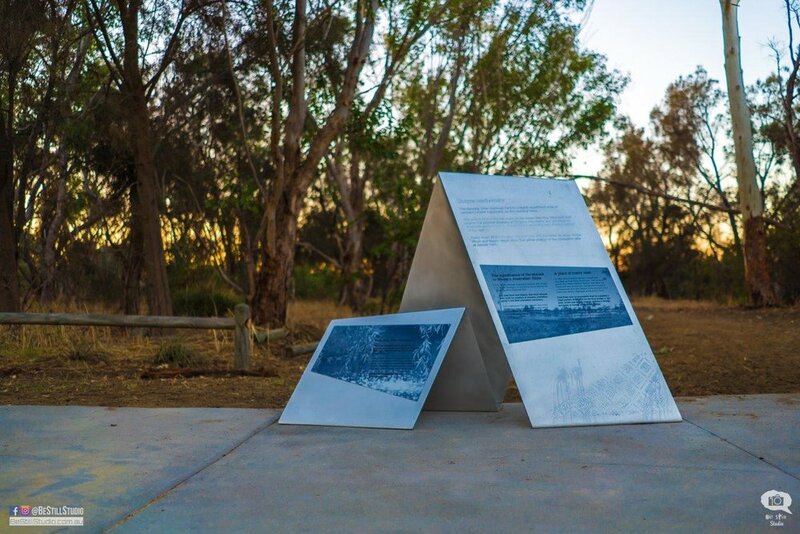 The trail forms part of the broader Swan Canning Riverpark Trails network, connecting to other paths and interpretation facilities in the Riverpark - known as River Journeys, enriching the visitor experience and connection to the River's natural and cultural heritage. 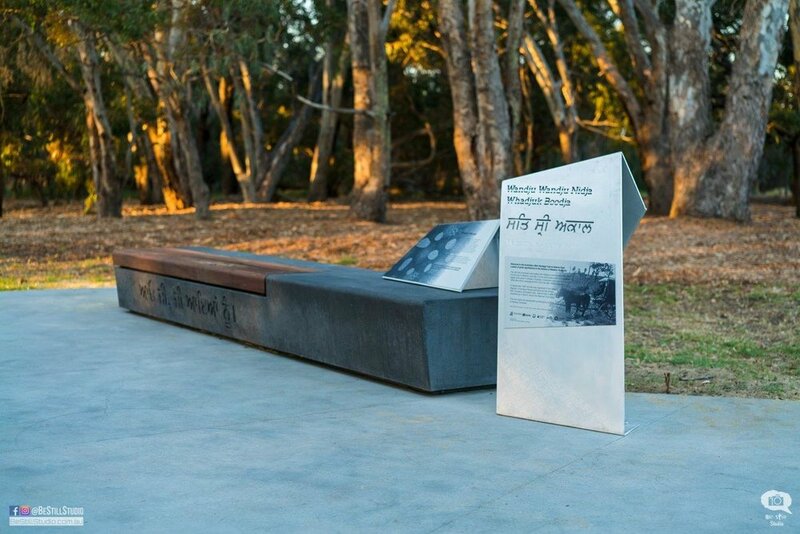 If it is Australian, Sikh and Heritage related...we not only want to know about it...we want to tell everyone about it! 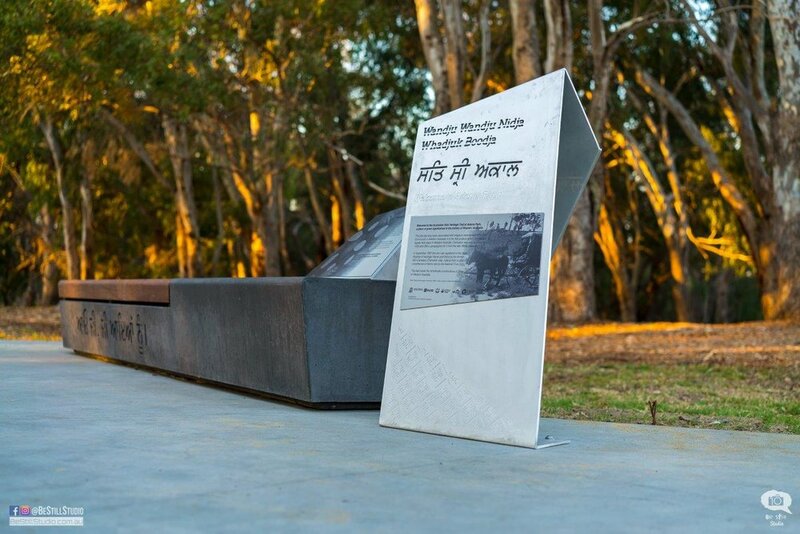 A small team of dedicated people with a passion for unearthing interesting information about Australian Sikh Heritage. 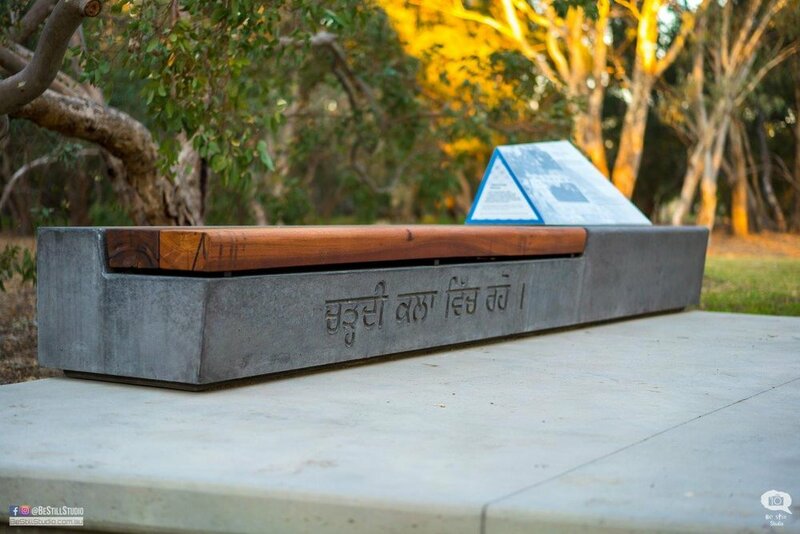 If you know something about Australian Sikh Heritage, we would love to hear your story. 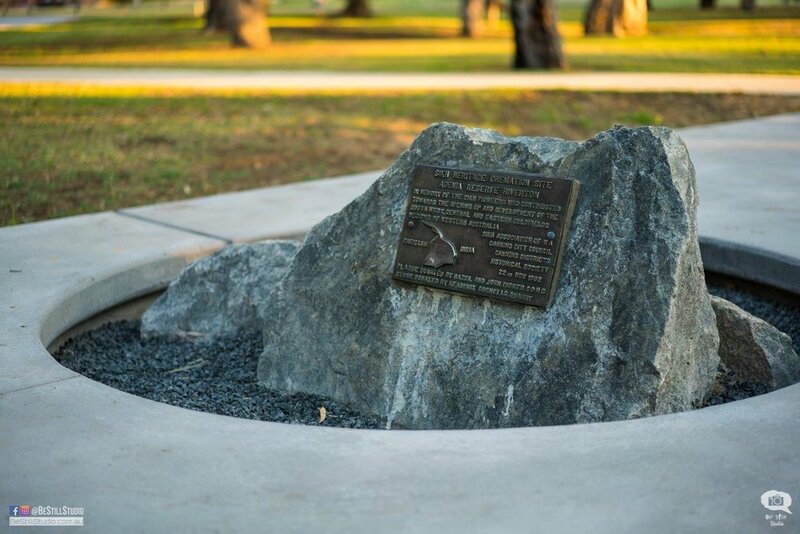 We acknowledge the traditional owners and custodians of country throughout Australia and their continuing connection to land, waters and community. 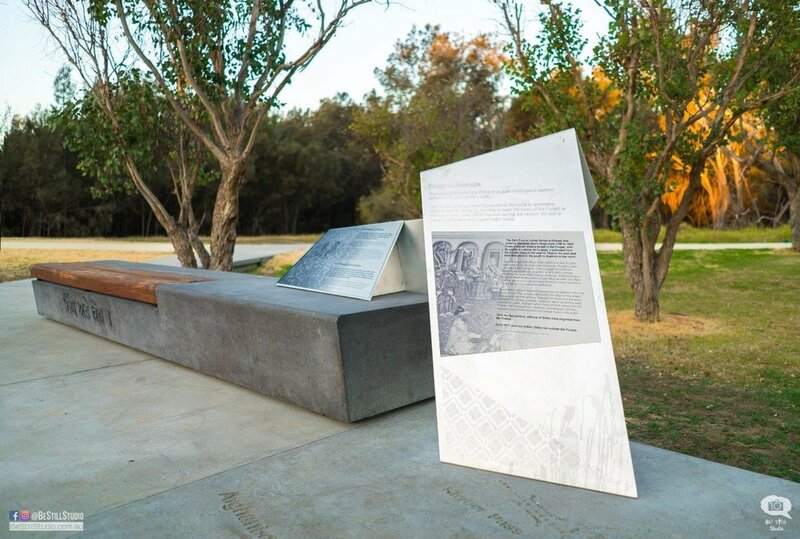 We pay our respect to them and their cultures, and elders past, present and future. 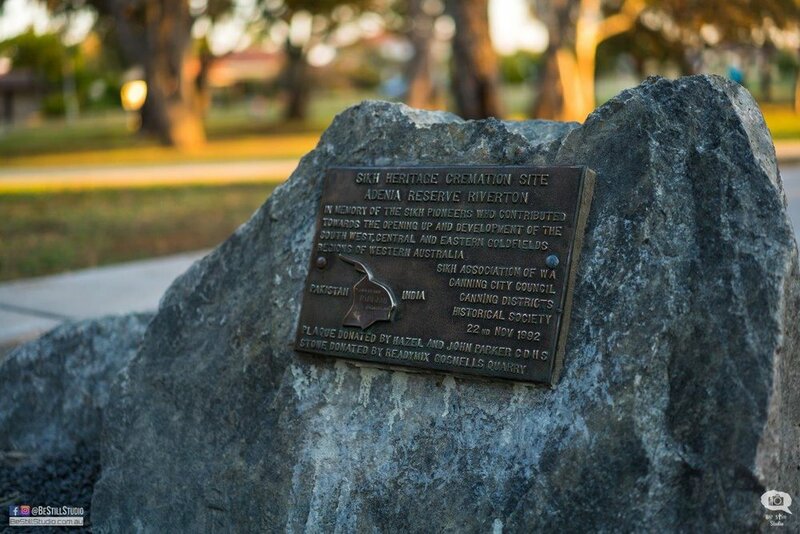 We respect your privacy and will not disclose your email address to any third parties.